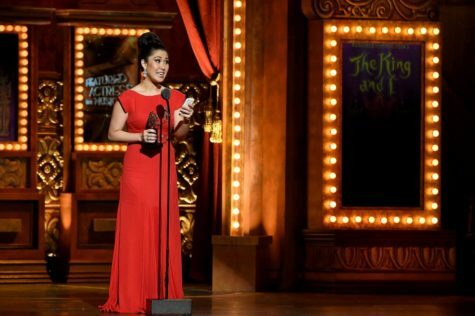 My friend Ruthie Ann Miles, who won a Tony for “The King and I,” was struck yesterday in Brooklyn by a driver who ran a red light. Ruthie is in critical condition and her four-year-old daughter, Abigail, was killed. Ruthie is an absolutely lovely person and so so talented. Heartbreaking.